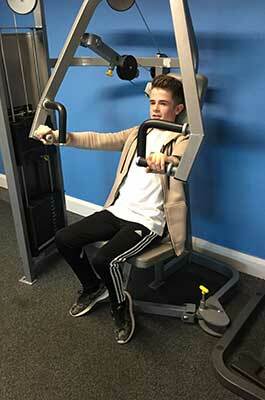 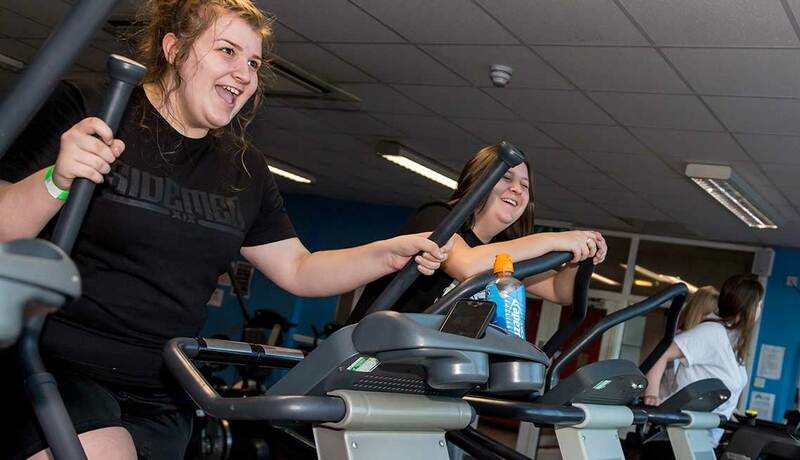 Teen gym gives young people aged 13 – 16 a chance to have a go, in a supervised environment, at our fantastic gym facilities. 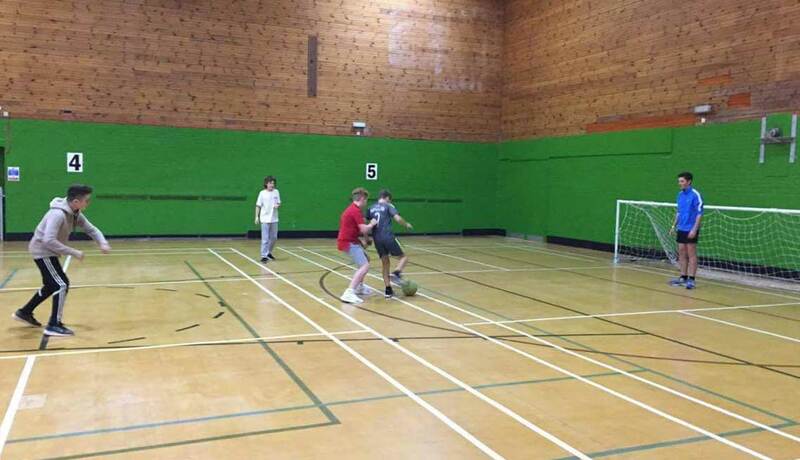 If you don’t want to go in the gym no problem you can just have a game of football in our sports hall or play squash – there is someone at every level to compete against. 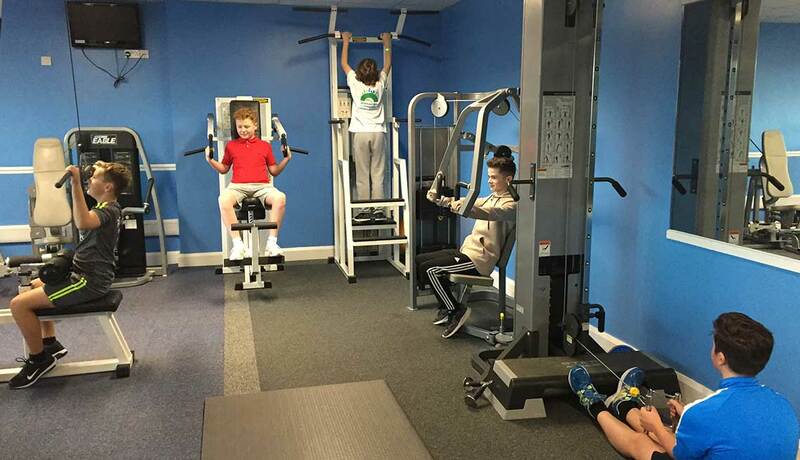 As above, but run by a female personal trainer and a female young leader.